Patrick is an associate with WH Partners, primarily involved in the technology, gaming and financial services industries. Patrick's main practice areas are general commercial, data protection, corporate and employment law. He also advises on regulatory matters and has been involved in multiple cross-border mergers and acquisitions over the years. Patrick usually assists clients that range from gaming operators, software development companies to blockchain businesses amongst others. Patrick started his career as a trainee in the WH team. He graduated with a Bachelor of Laws (LL.B Hons.) degree from the University of Malta in 2016 and a Master of Advocacy (M. Adv.) degree in 2017 from the University of Malta. He was admitted to the Bar in 2018. 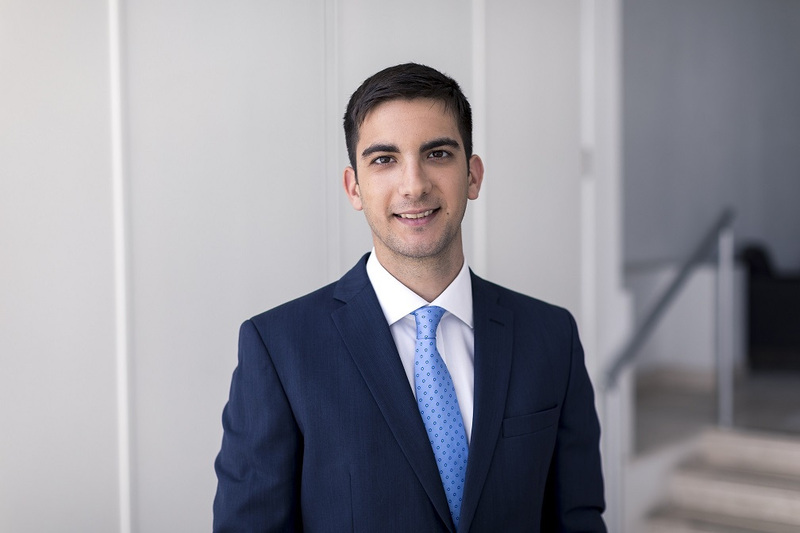 Patrick is currently reading for a Master of Laws (LL.M) degree in European Business Law at the University of Malta with a view to graduating in 2019.